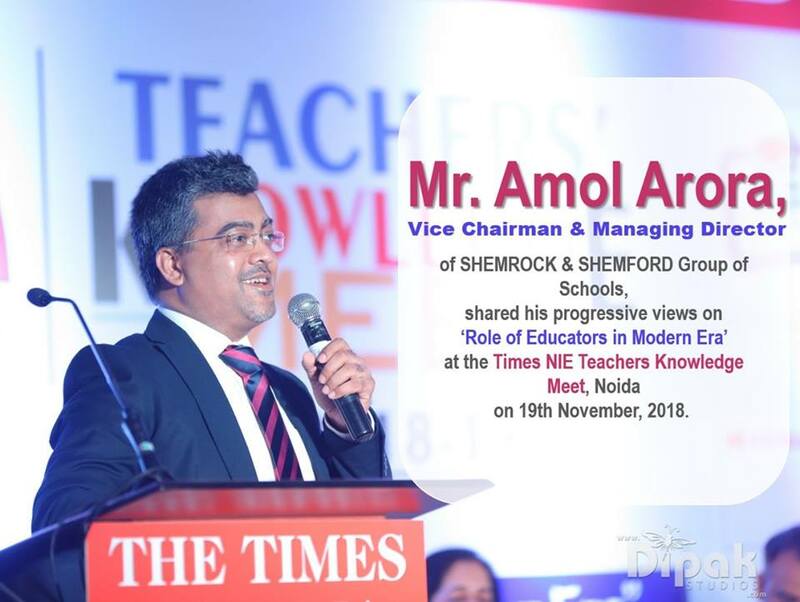 Mr. Amol Arora shared his valuable insights on ‘Role of Educators in Modern Era’ at Times NIE Teachers Knowledge Meet at Kidzania Entertainment City, Noida on 19th November, 2018. 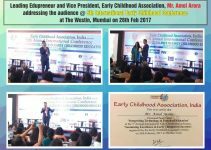 5th International Early Childhood Conference on 26th February 2017. Mr. Amol Arora (B.E. (Delhi College of Engineering), MBA (University of California, Irvine, USA), P.G. Researcher in Education Leadership & Management at University of Nottingham, UK) is the Vice-Chairman & Managing Director of SHEMROCK & SHEMFORD Group of Schools. 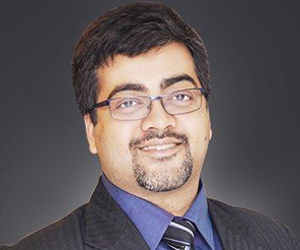 Mr. Amol Arora is a visionary person with a multi-dimensional personality. 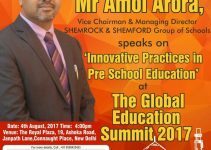 Mr. Amol Arora is the prime force behind the growth of SHEMROCK preschools and also in transferring the same stress-free and fun-filled learning environment to SHEMFORD Futuristic Schools. 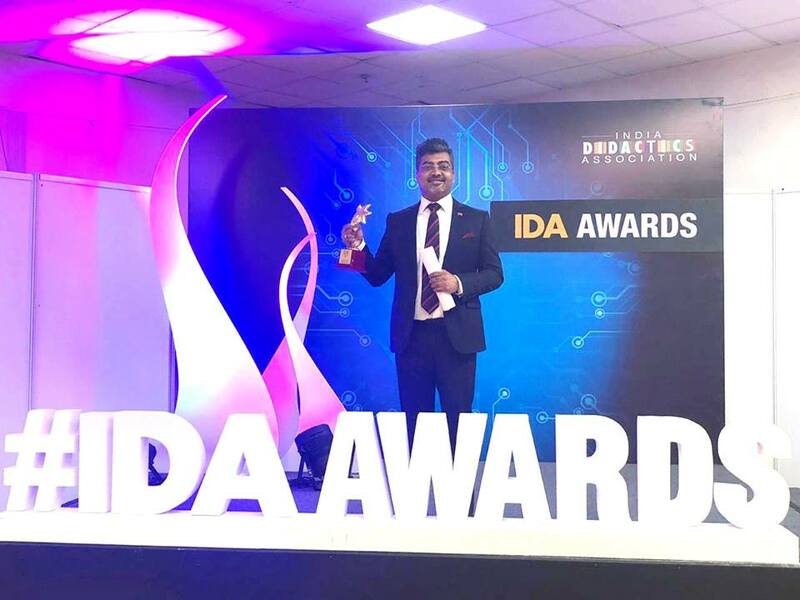 As a tribute to his contribution to the education fraternity in India, Mr. Amol Arora has been honoured for “Outstanding Contribution to the Indian Education System” by the Independent Schools Federation of India in 2006. 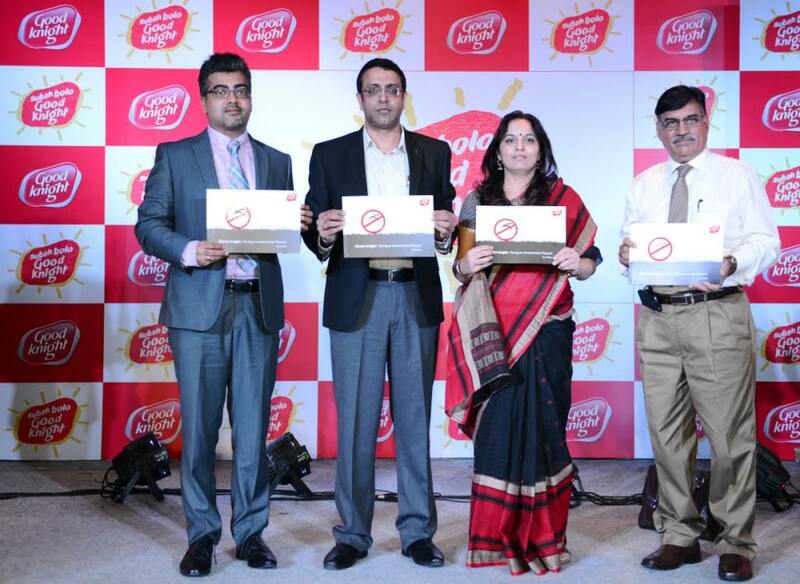 He also received “Young Entrepreneur of the Year 2006” Award by the Lt. Governor of Delhi. Mr. Amol Arora is a regular speaker at various Educational Leadership Conclaves, Conferences and Seminars in the country, including VCCircle, TiE, ICSI, Eduvision, DIDAC, World Education Summit (WES), One Globe, India Learning Expo, EduConvEx, School Leadership Summit, Education Thought Leaders Conclave, Asian summit on Education & Skills, eINDIA Education Summit etc. Amol Arora Copyright © 2019. Copyright © 2016 by amolarora.com. All Rights Reserved.